The global version of MU Legend has officially enter the open beta on November 7. Specifically, players are now able to access the MU Legend home page to register and download games. After the recent PvP update, the developers of MU Legend now concentrate only on the full version. 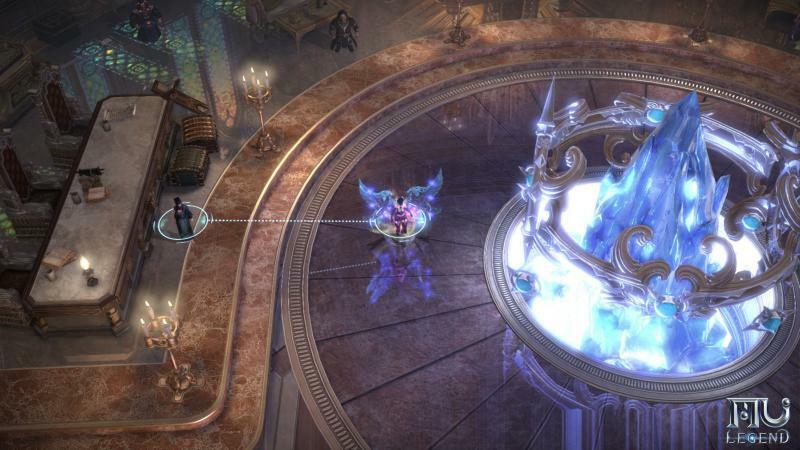 A release of the Diablo-like MMORPG is scheduled for the next few months. 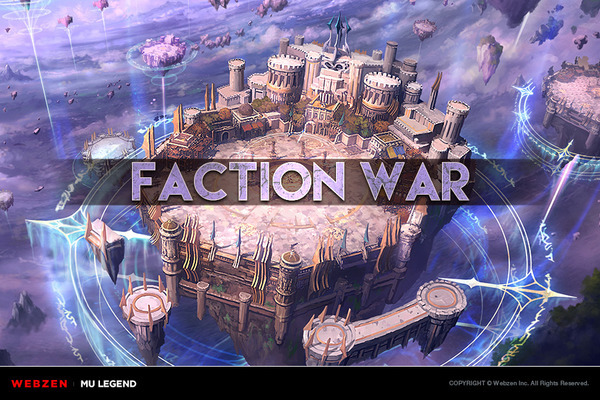 Webzen has announced the release yesterday of the 'Faction War' update in the open beta of MU Legend. 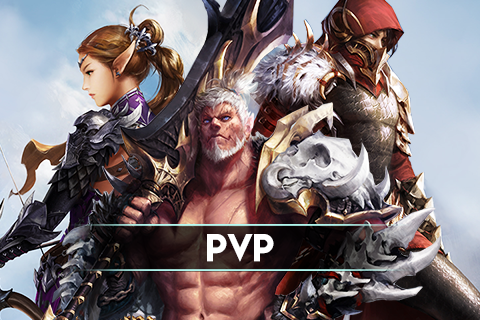 This new challenge, a true "Premiere" in the ARPG games genre, invites the avid guilds and PvP players to conquer territories of other guilds in epic PvP games. The MU Legend has started in 2018! Especially for you we have prepared this short guide explaining how to start your adventure with this legendary Hack and Slash! With the upcoming MU Legend update, you'll battle your guild against other guilds in the battle for supremacy in an area. This should set new standards in the action MMORPG to the Diablo. New PvP features will launch at MU Legend next week. The developers stay on schedule and publish a faction war update in a few days. 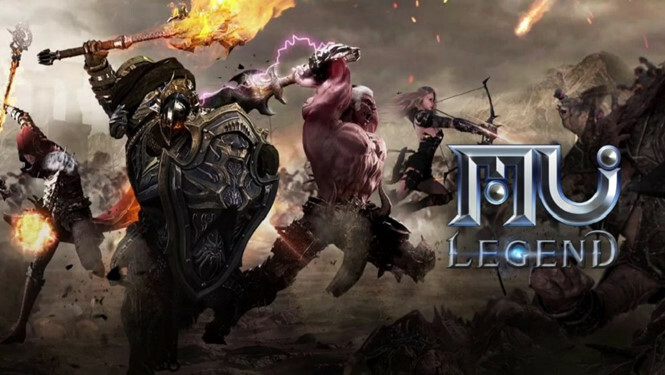 MU Legend is a MMORPG developed by Webzen and available on PC. 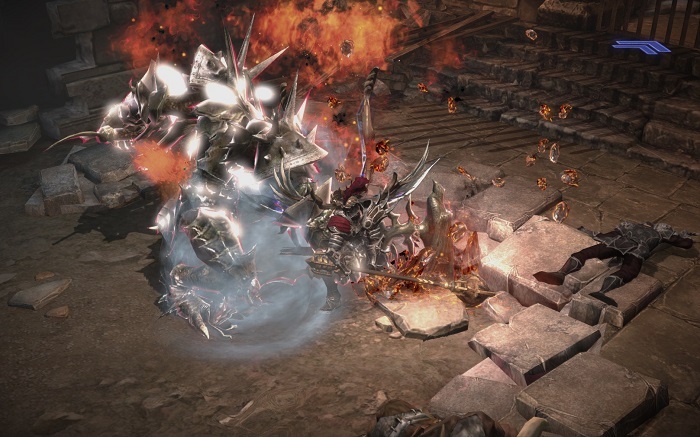 The title mixes hack 'n' slash and RPG in the manner of a Diablo 3 to give a known example. Now continue the momentum, MU Legend continues to fire artillery with the gameplay, introduced to the four-player community class Dark Lord character, Whisperer, War Mage and Blader. 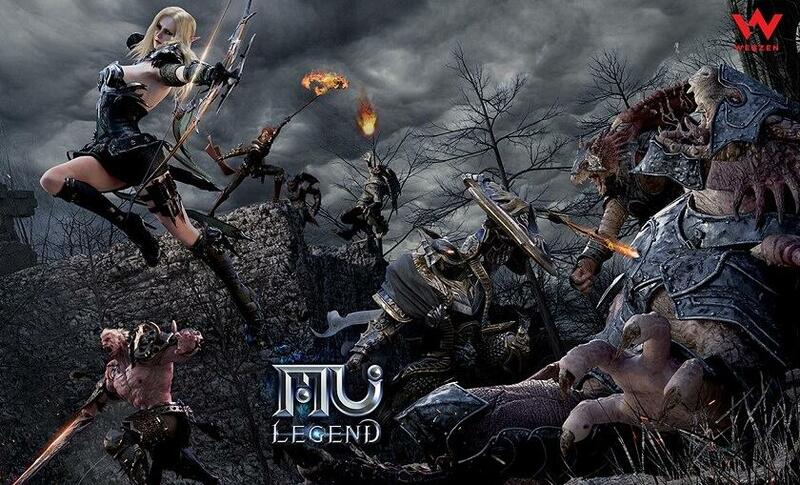 MU Legend is an action RPG that may not have many on the radar. The game has been in a worldwide open beta since November 7th. MU Legend does not want to reinvent the wheel of Hack 'n Slay games, but make it rounder. MU Legend is one of the most anticipated MMORPGs. With the tradition of the legendary MU Online next to a gameplay scale and graphics impressive, MU Legend promises to become a mad storm in the future. Webzen Japan has released a story, concept art, world map, etc. of PC MMORPG "MU LEGEND" which is scheduled to start domestic service in the first half of 2018, on December 15, 2017. Thanks all of your kindly support! For this Christmas, we are pleased to say that we make big discount for you again! 5% coupon! Follow us now! Just one month after the release of the official Open Beta version for the international market, Webzen announced it was ready to release the latest PvP update for the MU Legend game. The new update will allow gamers from around the world to participate in 3v3, high-speed and inter-server games. Displaying 25-36 of 116 results.